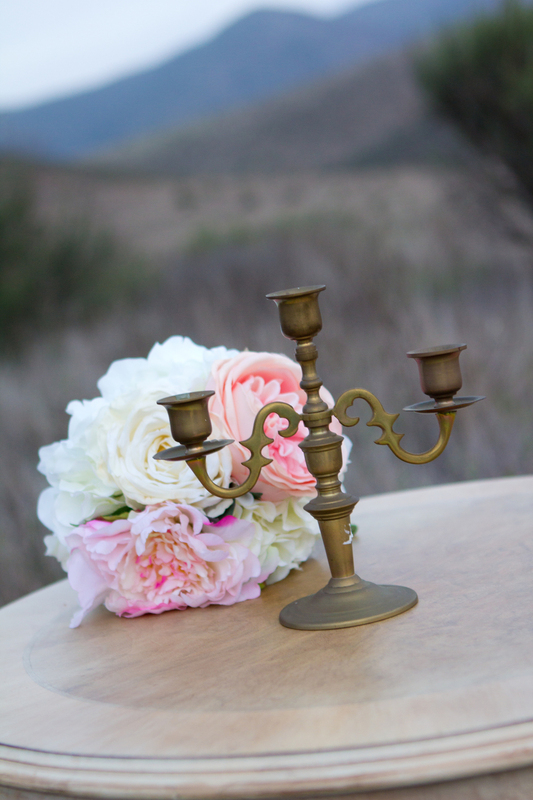 This beautiful silver candelabra has a shabby chic appearance with a touch of glam. 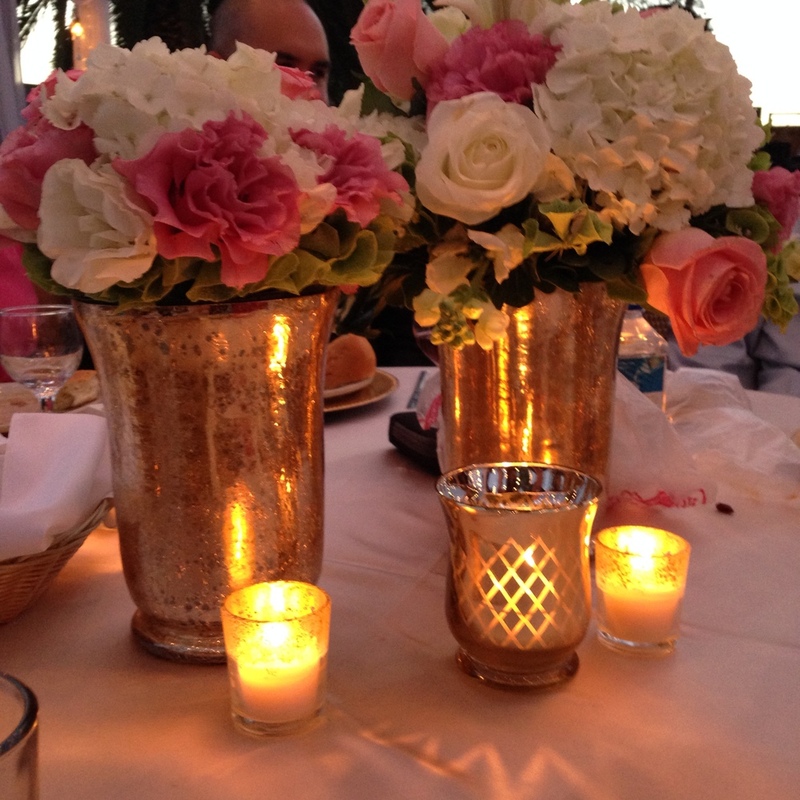 Looks beautiful as a centerpiece or as an addition to dessert bar, or sign in table. Need just a touch of gold? 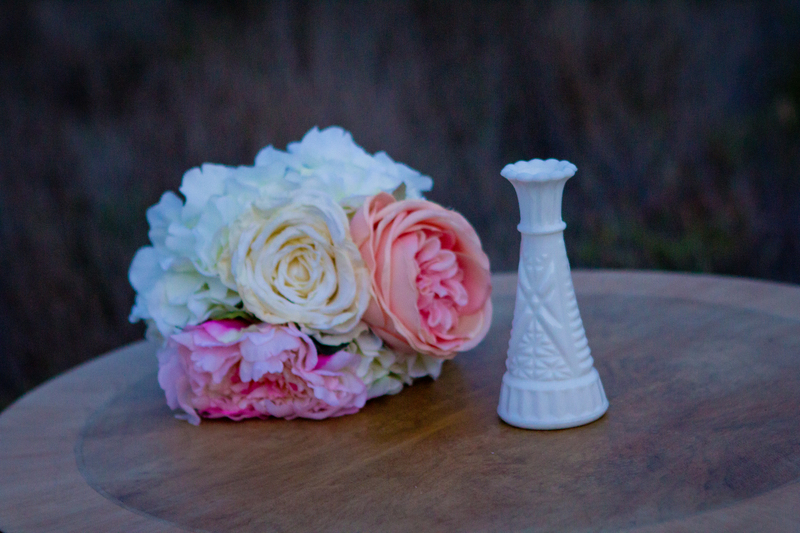 These votives add just what you need. The diamond pattern glows beautifully once the sun goes down. 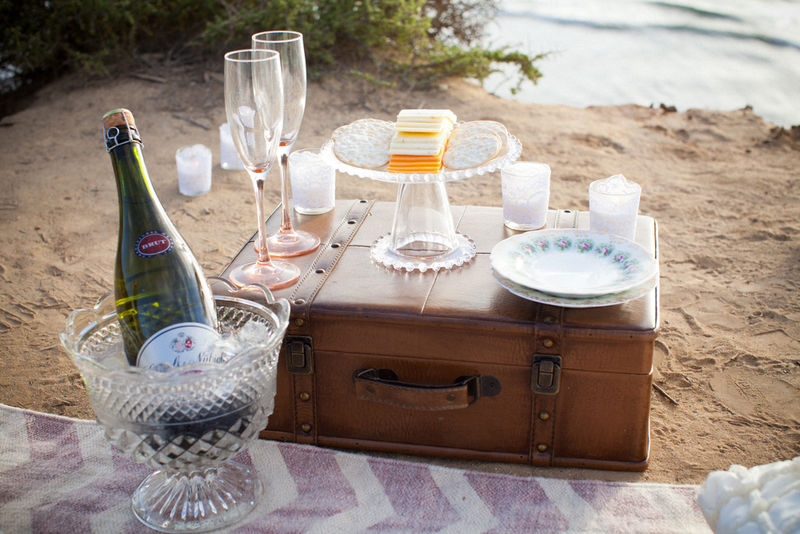 The perfect addition to a head table. 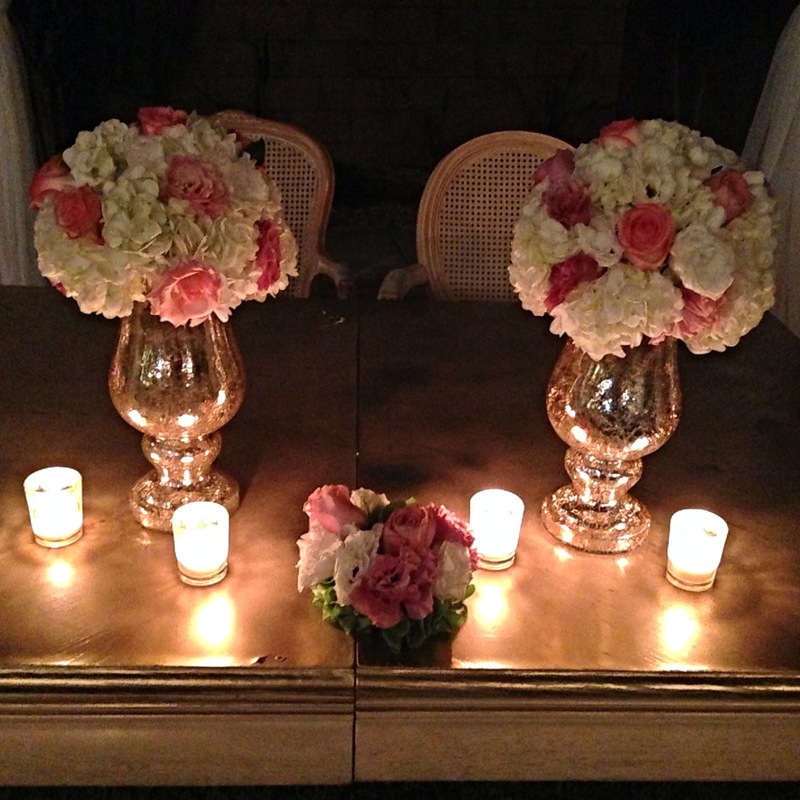 Add pillar candles for that gorgeous glow. Pictures don't do these beauties justice. 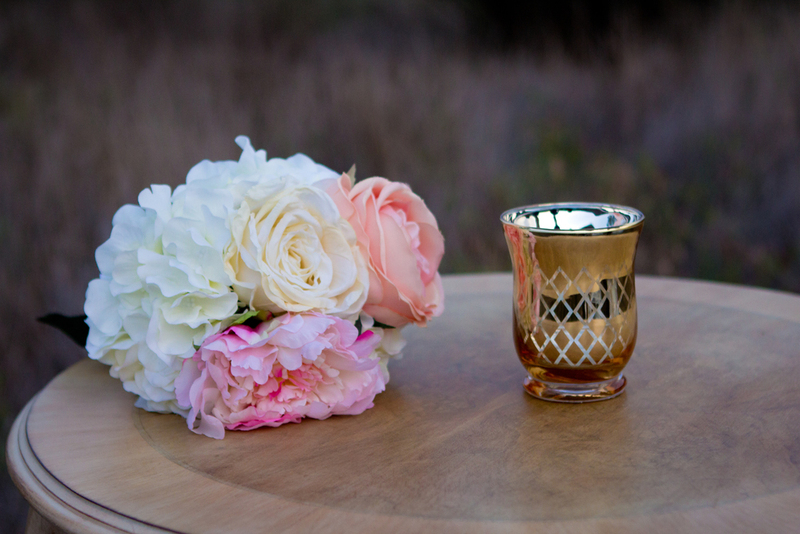 Perfect filled with flowers or with a candle for the most beautiful glow. Pair them with the gold cackle hurricanes. Pictures don't do these beauties justice. 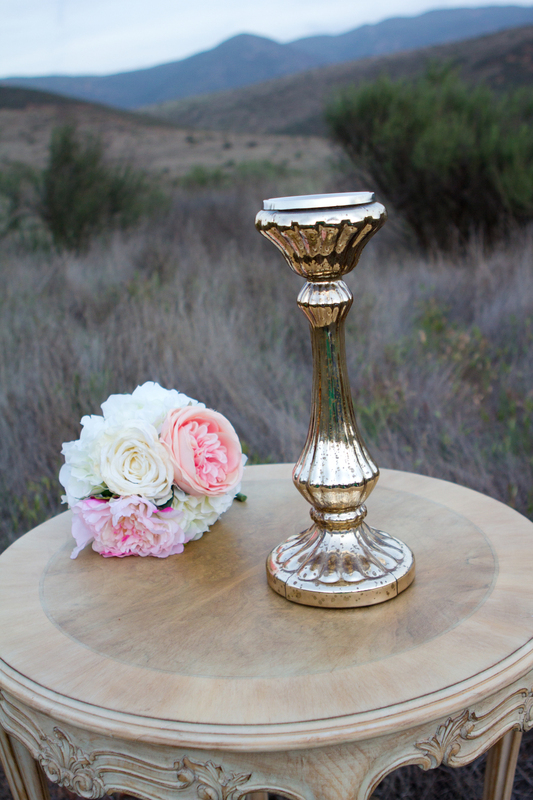 Perfect filled with flowers or with a candle for the most beautiful glow. Pair them with the gold crackle footed hurricanes. Add a modern eclectic touch with these small hurricanes. Unique designs add visual interest.